Originating in the climbing world, slacklining is the act of balancing along a narrow, flexible piece of webbing that has been anchored between two stable objects. How to Slackline! 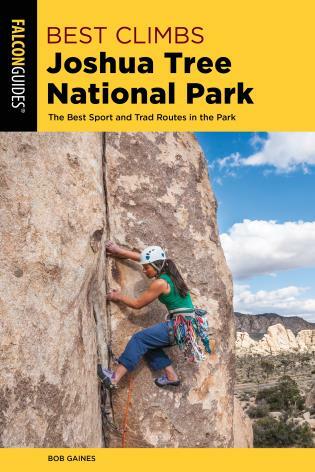 covers the short history of slacklining and the sport’s rapid growth since the advent of the Gibbon Trickline, which brought slacklining to enthusiasts outside the climbing community. 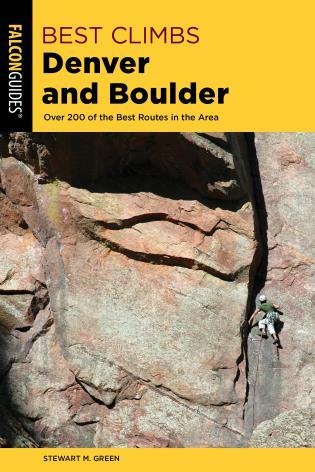 The book includes detailed methods for building tricklines (low lines used for jumping tricks), longlines (low lines where the goal is to walk as long as possible), and highlines (slacklines rigged high between cliffs using climbing gear). 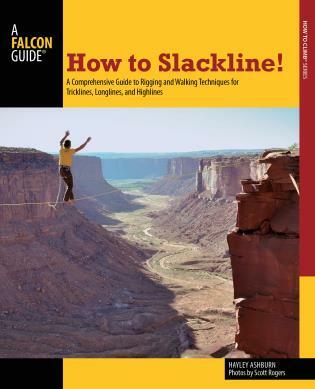 Technique chapters cover the skills needed to practice all types of slacklining. How To Slackline! 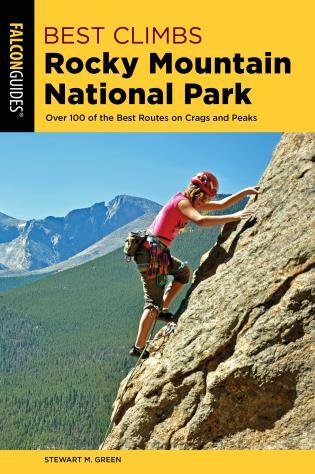 is the definitive resource on the emerging sport of slacklining, written by Hayley Ashburn, a top expert in the field, and accompanied by Scott Rogers' stunning color photography. Hayley Ashburn is a slackliner, rock climber, and published author from Walnut Creek, CA. Her first book titled Modern Slacklining can be found online and at retail stores nationwide. In 2010 Hayley earned the title of Women’s World Champion at the World Cup Slackline Competition in Munich, Germany. She is also the founder of the Women’s Slackline Group at CU Boulder.